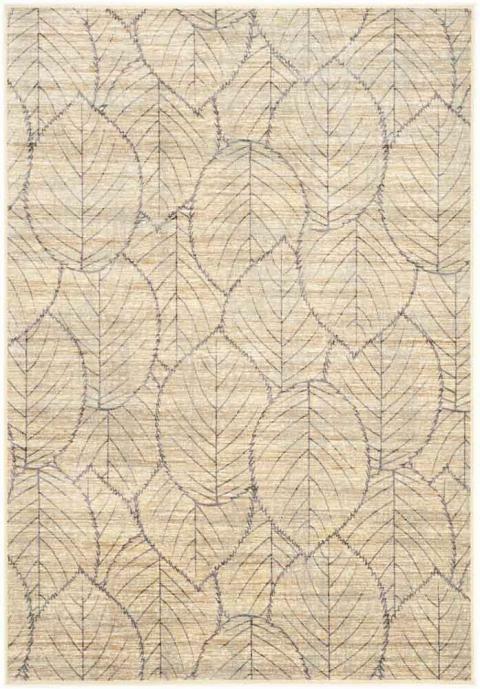 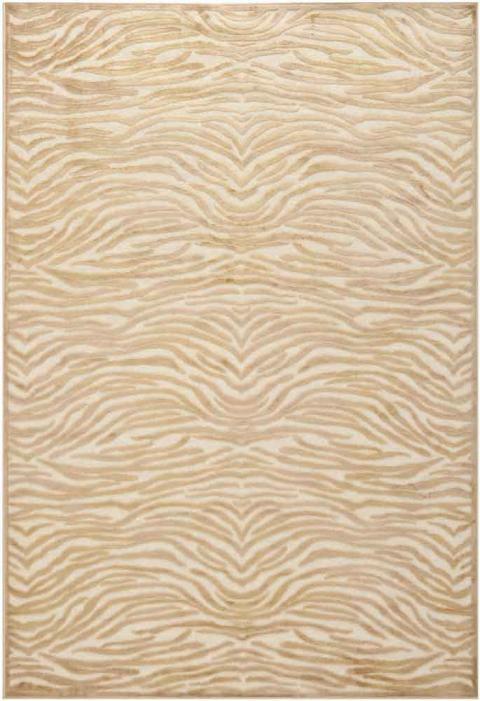 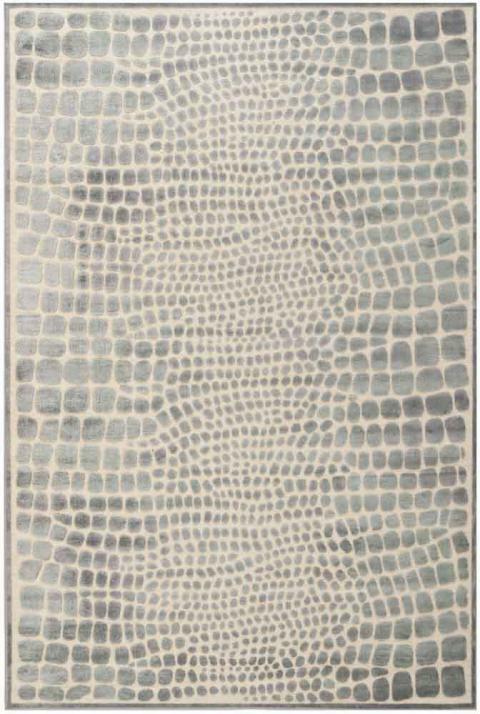 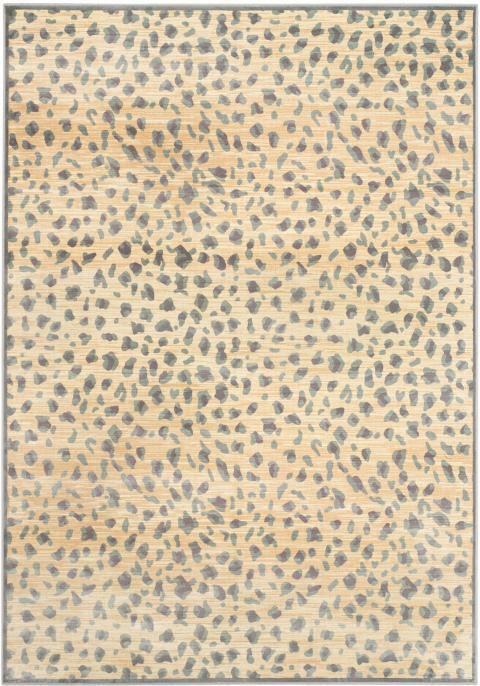 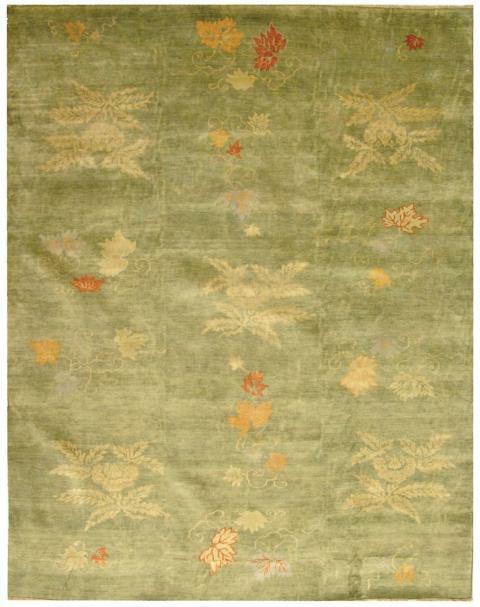 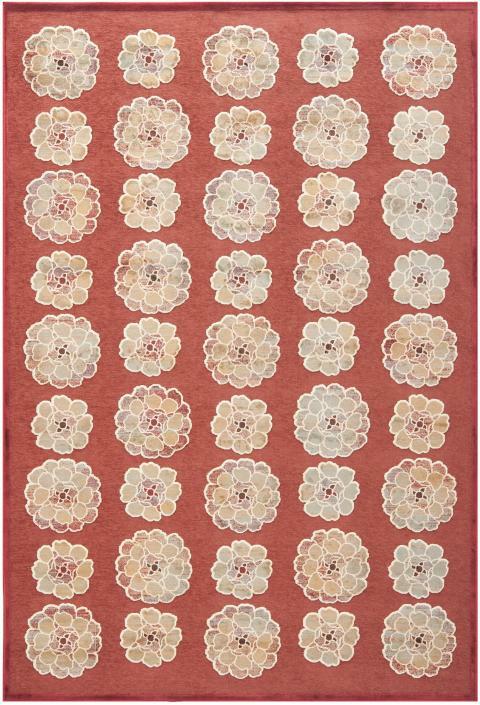 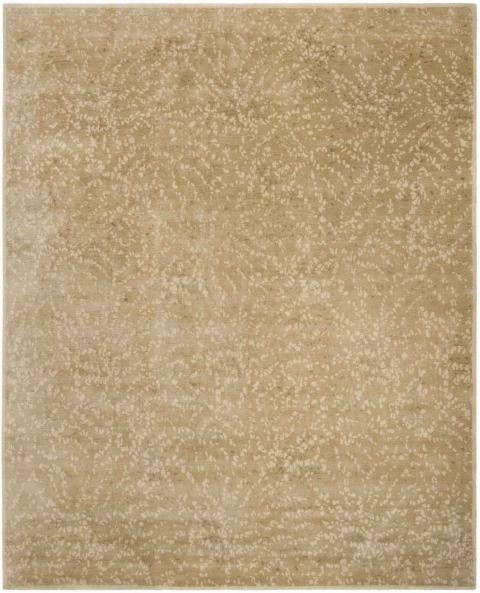 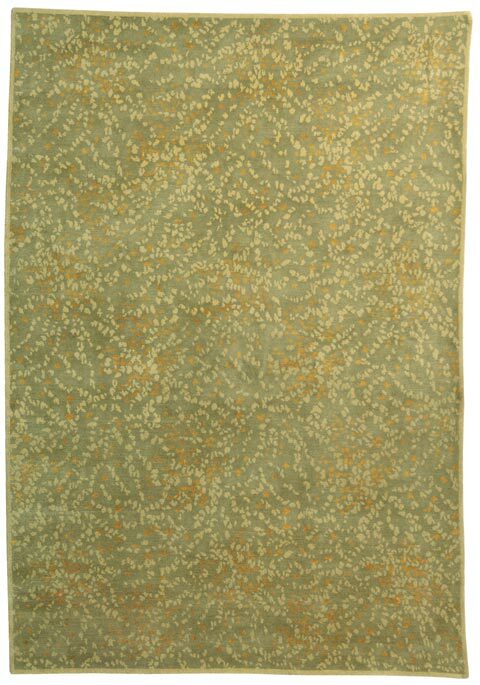 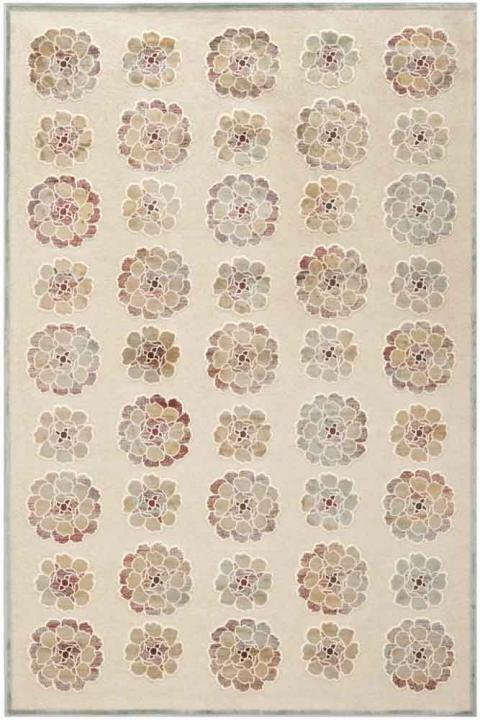 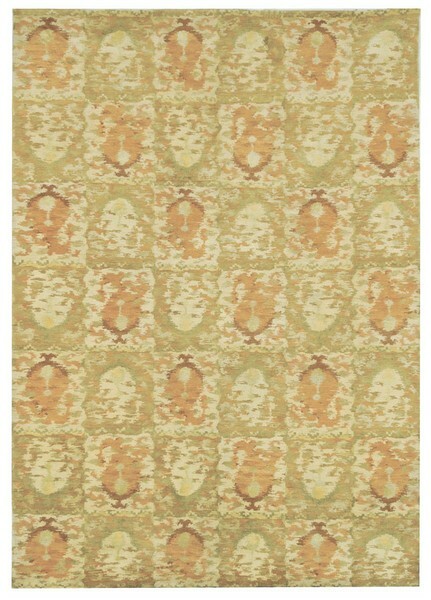 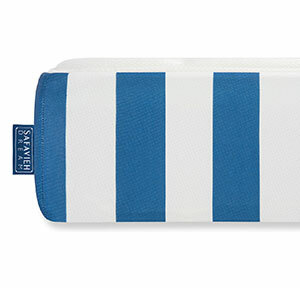 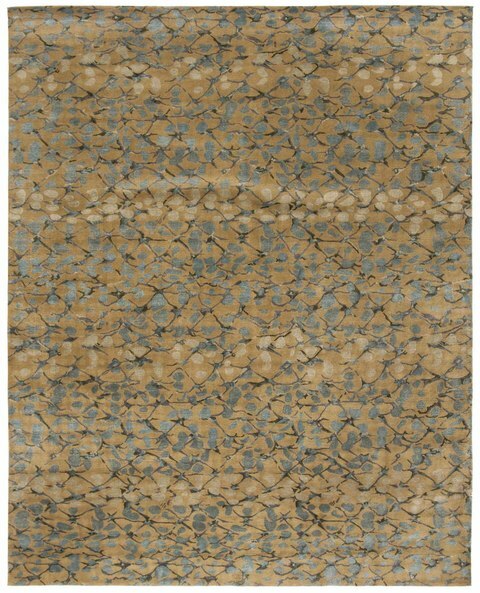 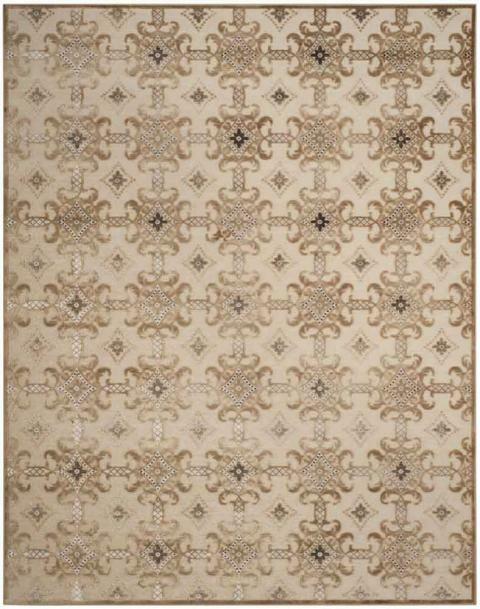 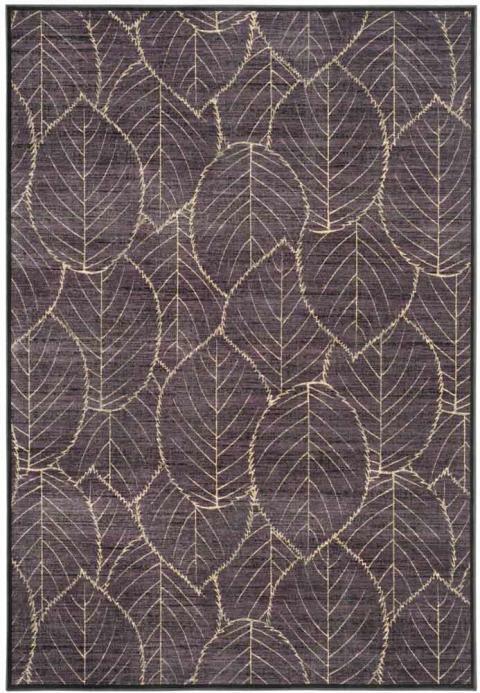 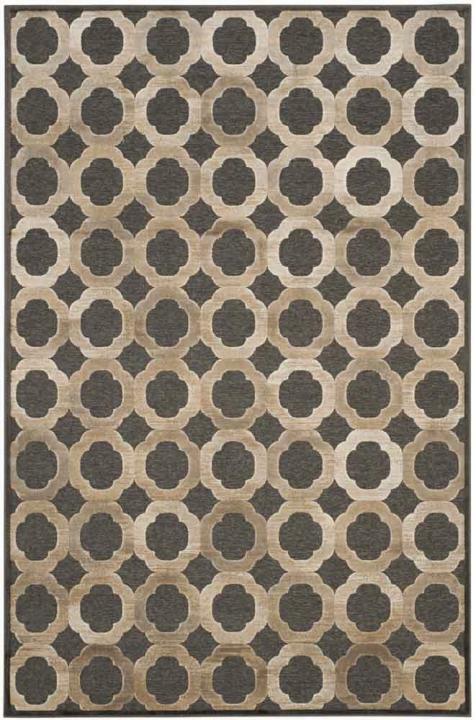 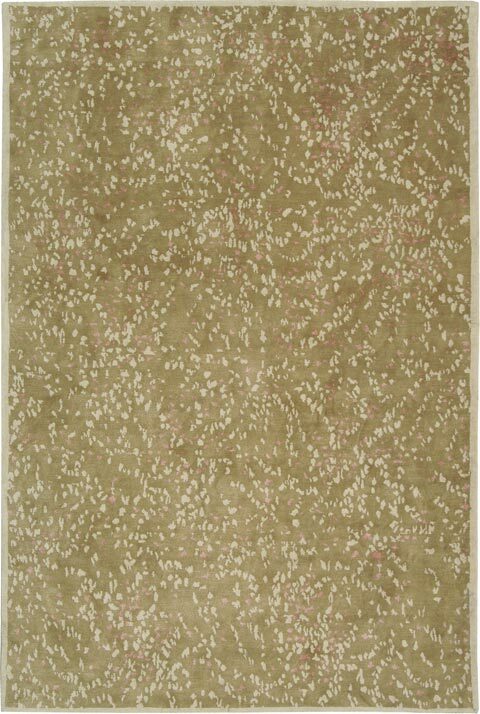 I’ve long been a collector of area rugs, attracted to their distinctive beauty and craftsmanship. 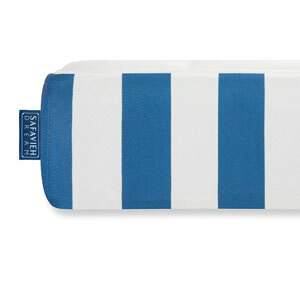 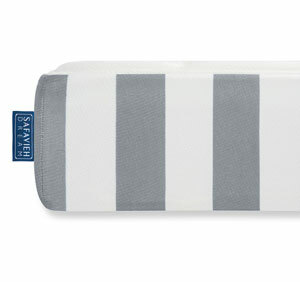 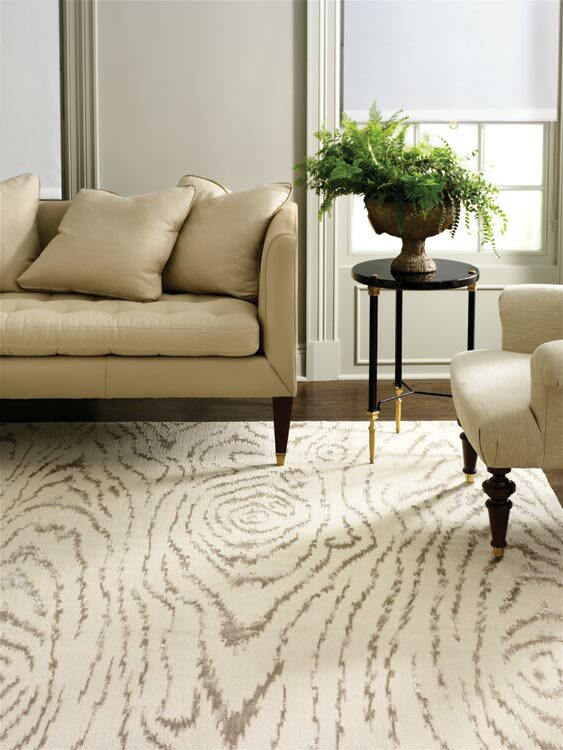 To me, they help define and harmonize a room’s decorating scheme, much like a carefully chosen piece of art. 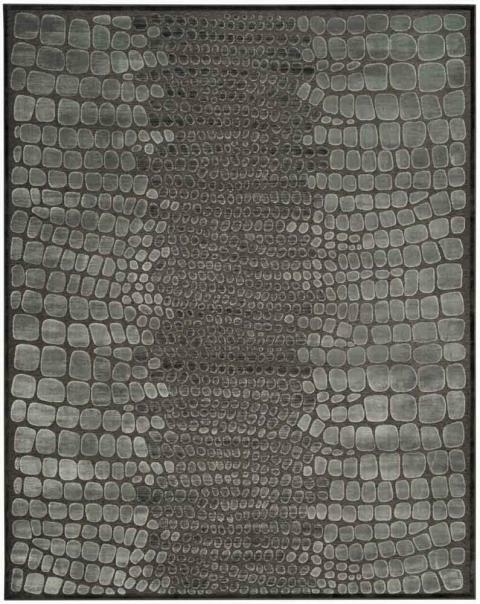 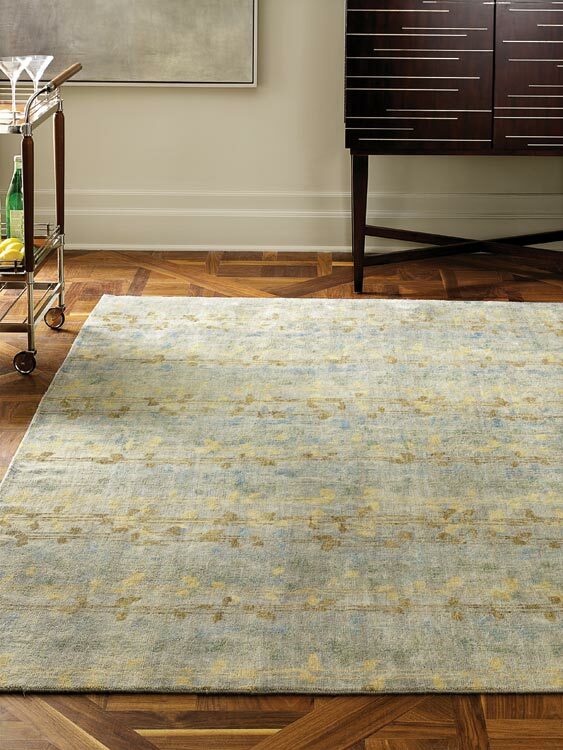 A rug’s color, texture, and scale can guide the choice of other elements in a room, providing the foundation for a truly personal style statement. 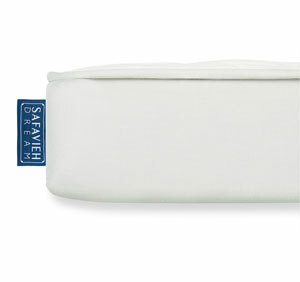 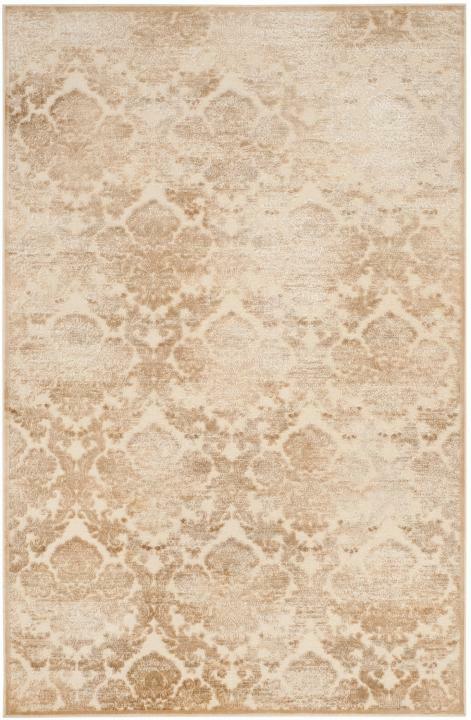 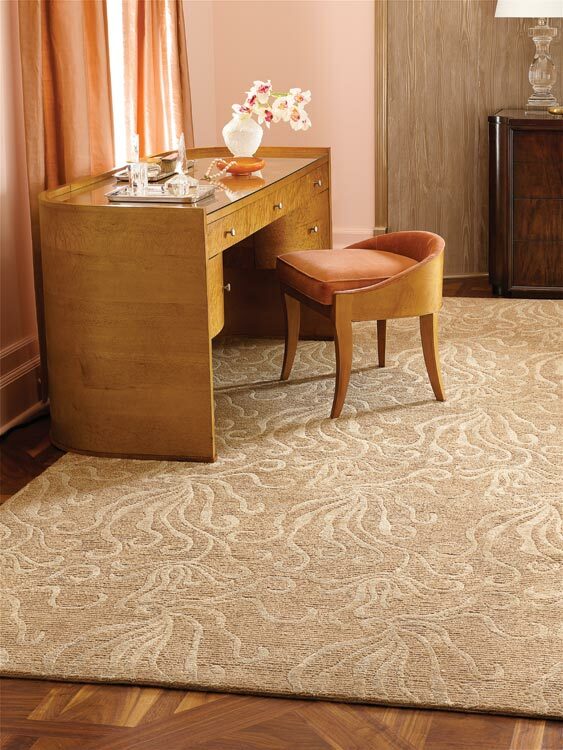 That’s why I’m proud to partner with Safavieh to introduce a line of area rugs sure to create an instant impression. 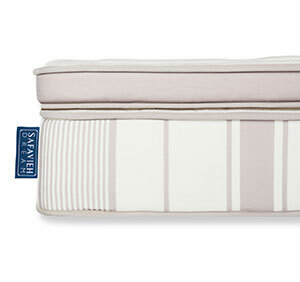 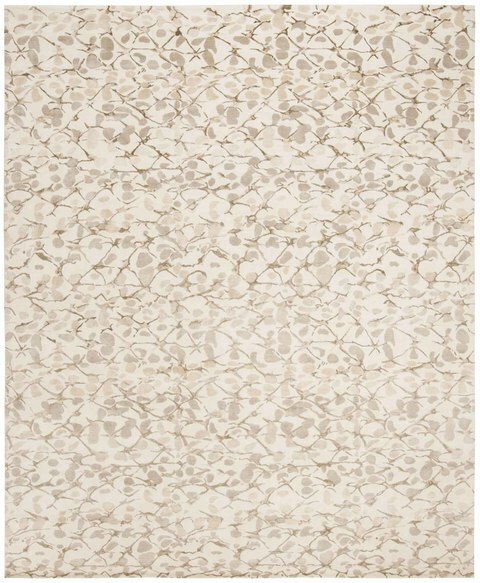 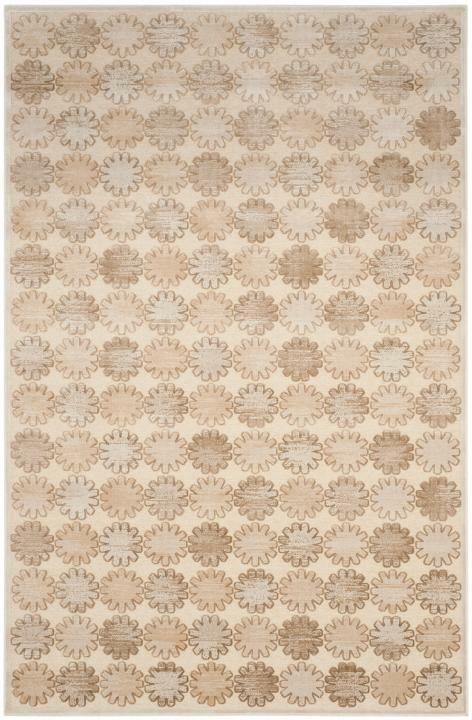 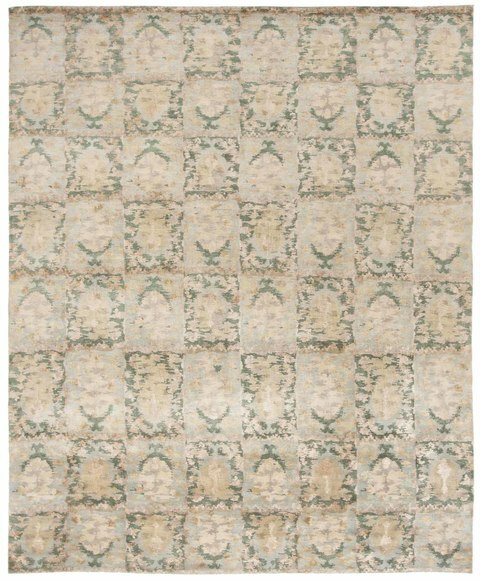 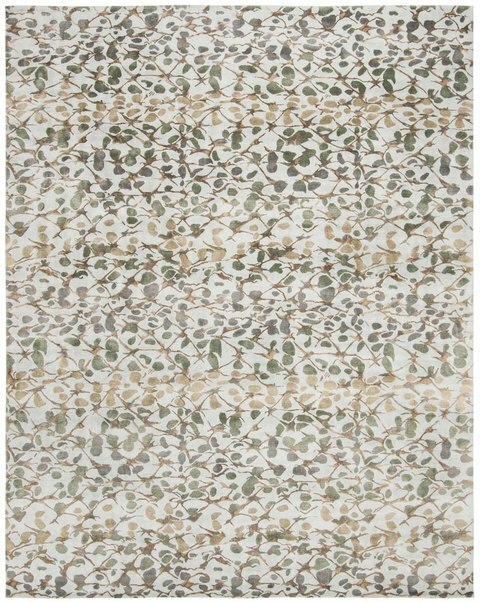 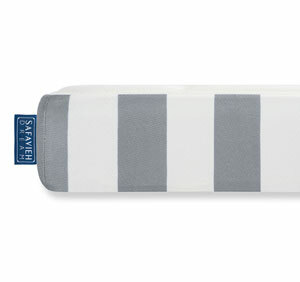 All of our hand-woven and hand-looped Martha Stewart Rugs represent the collaboration between the design experts at Martha Stewart and Safavieh’s weavers. 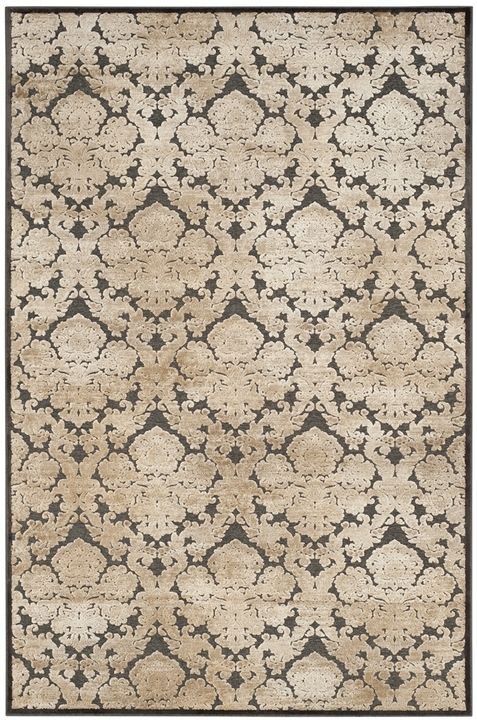 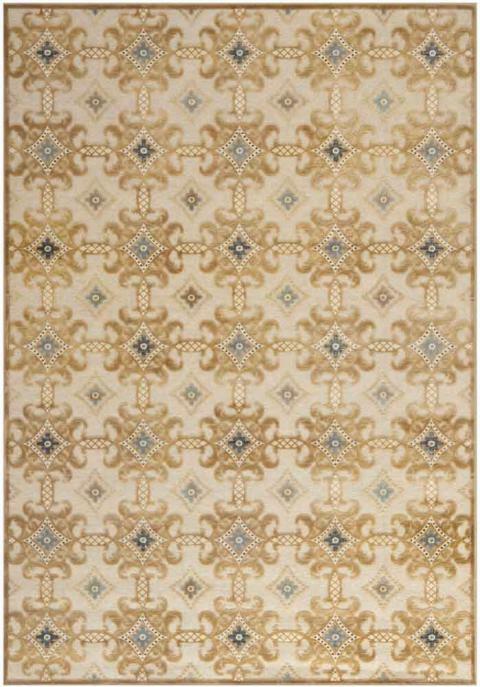 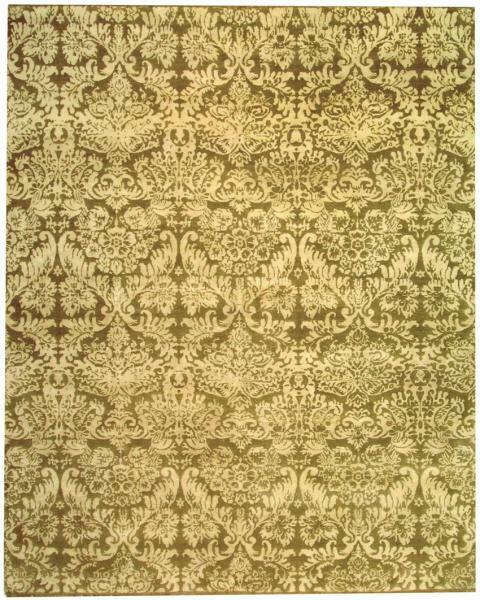 Their interpretation of each design makes every rug an entirely unique creation. 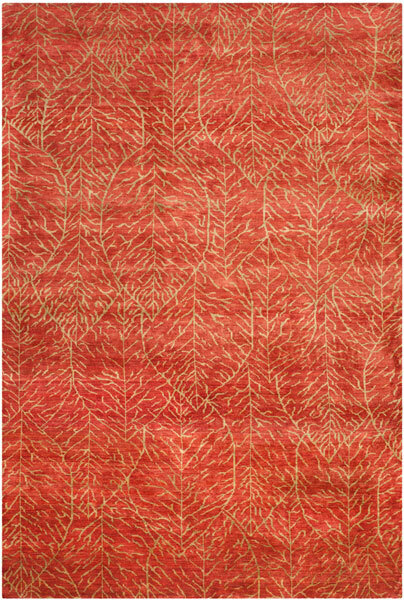 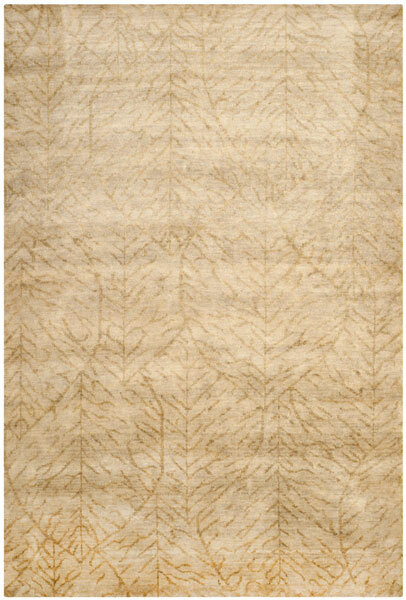 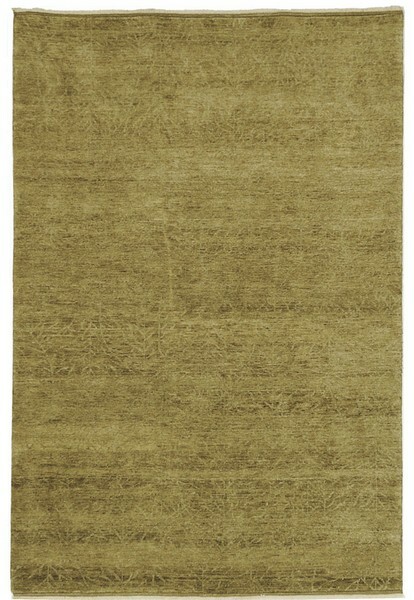 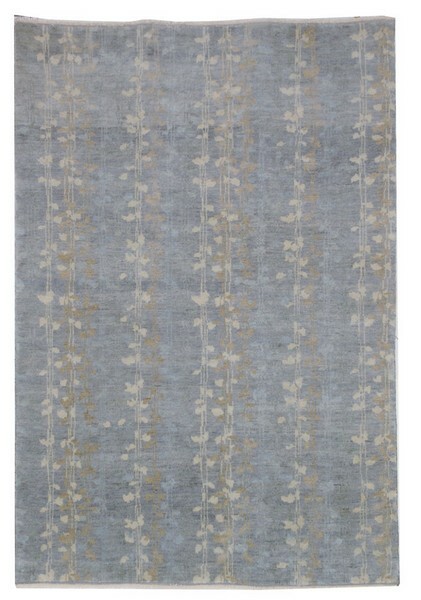 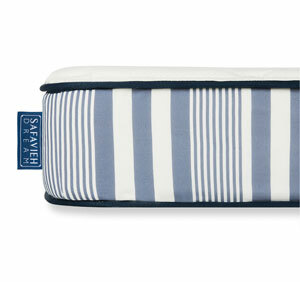 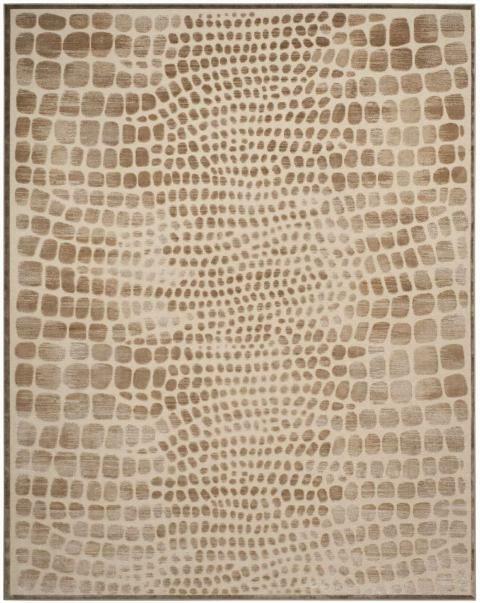 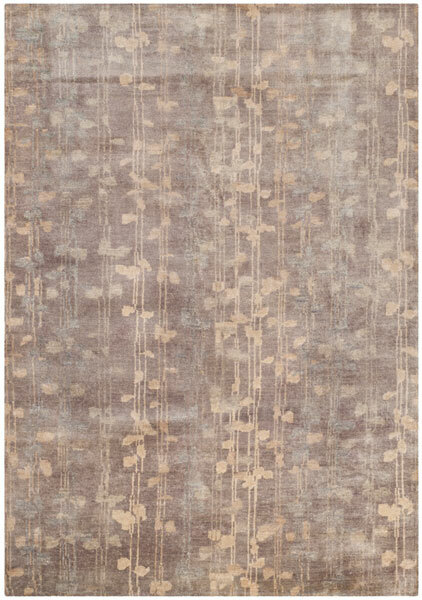 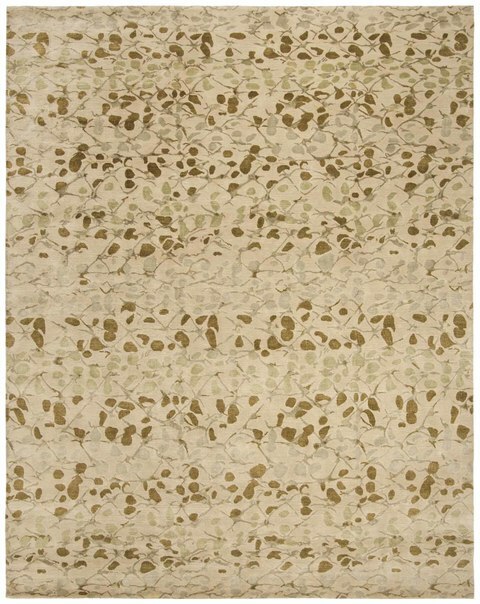 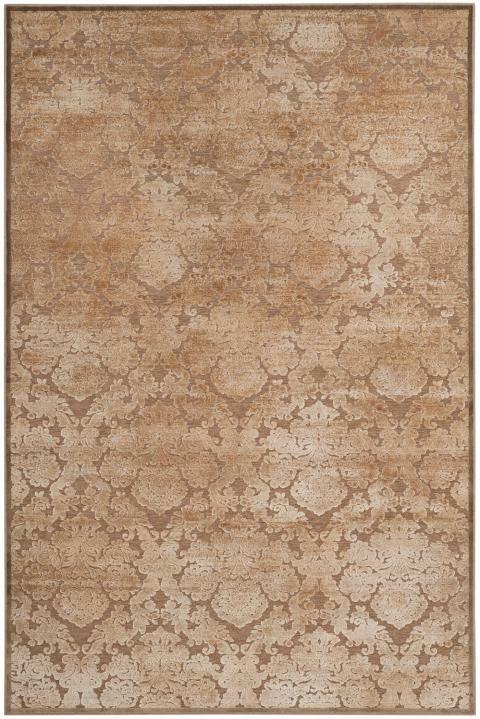 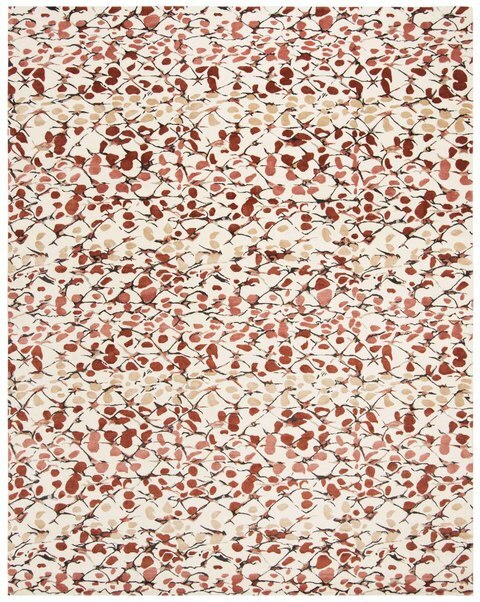 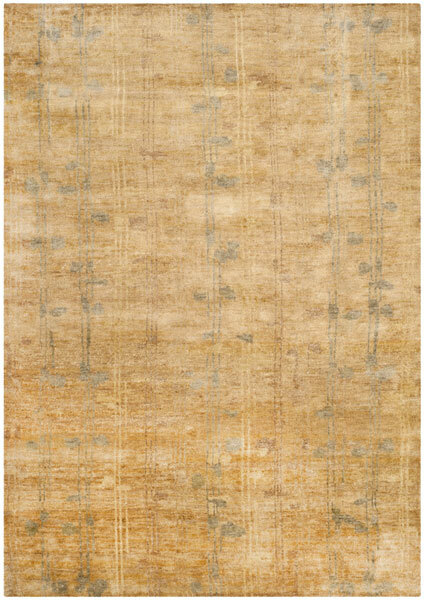 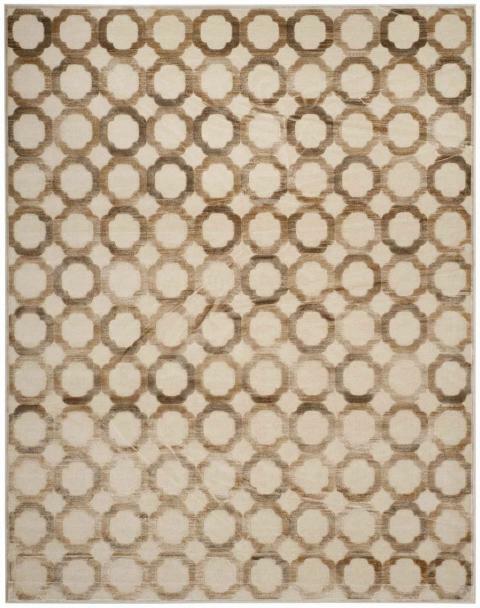 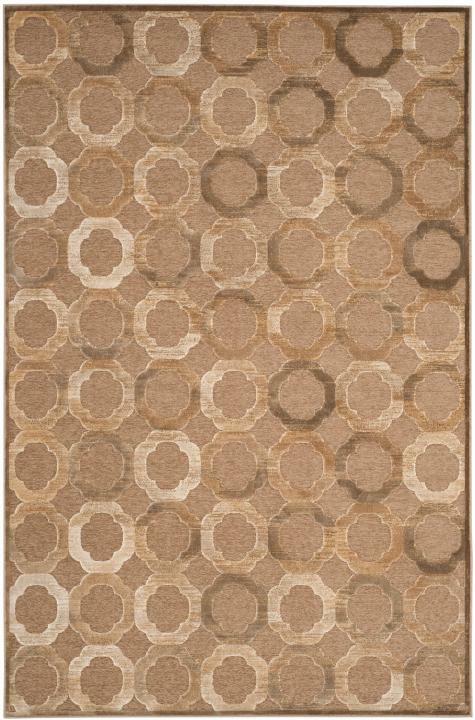 And all of our rugs, including those that are machine-made, feature unmatched warmth, vitality, and character. 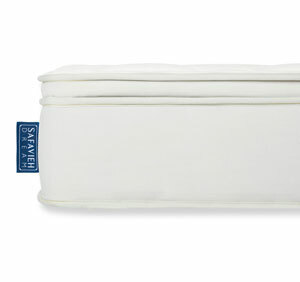 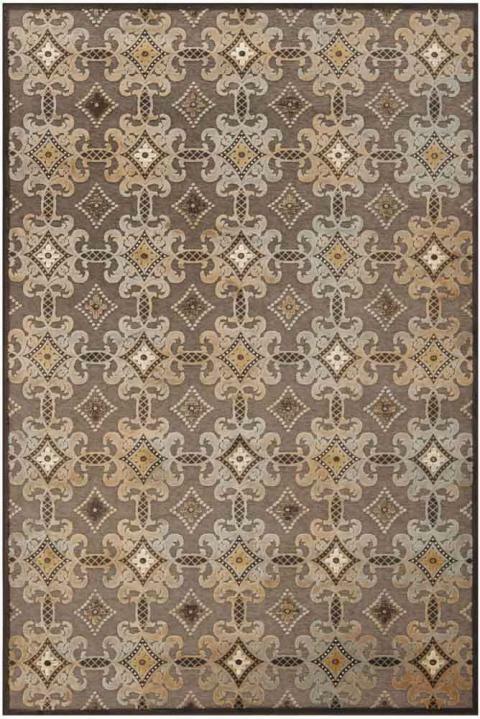 We’ve also chosen wonderful colors and fine fibers, like cotton, wool, and silk, which offer exceptional luster, softness, and durability. 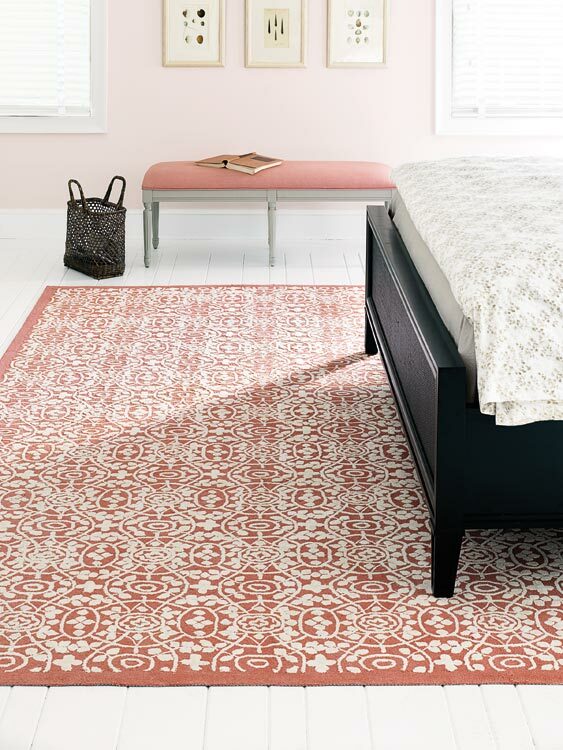 The broad range of designs—updated classics, abstracted naturals, and lively geometrics—was drawn from the diverse art traditions of Belgium, Tibet, India, and beyond. 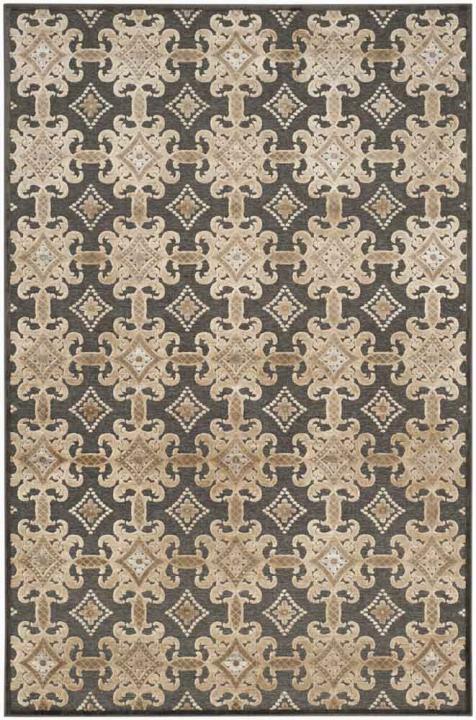 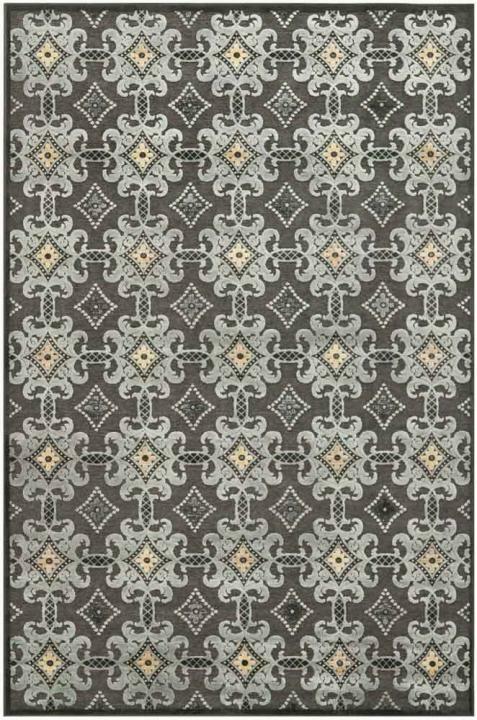 With this variety, I know you’ll find a rug that fits your lifestyle and design sense, whether casual or formal, contemporary or traditional. 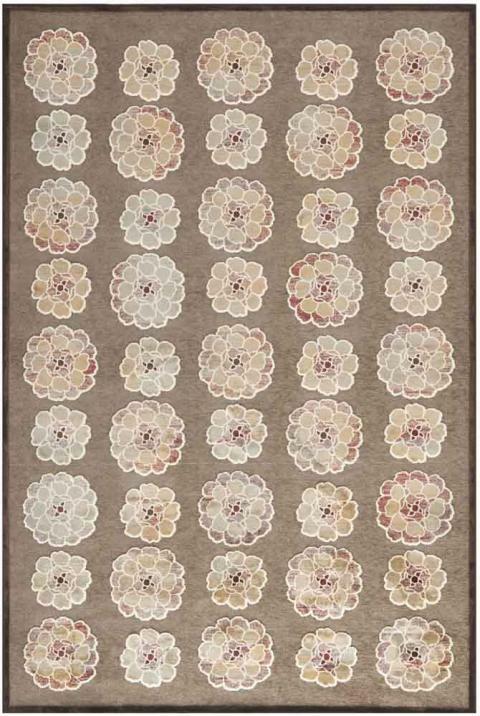 Whatever your style, each artisan-crafted rug brings beauty and comfort to the room it inhabits, and will, I’m certain, become a cherished heirloom for years to come.